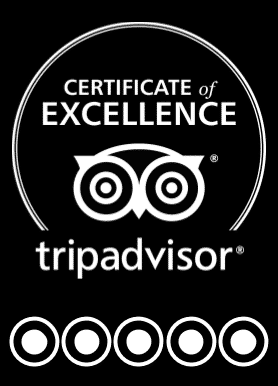 We are a Cultural Association, managed by licensed professionals, that offers Free Walking Tours led by our local members. 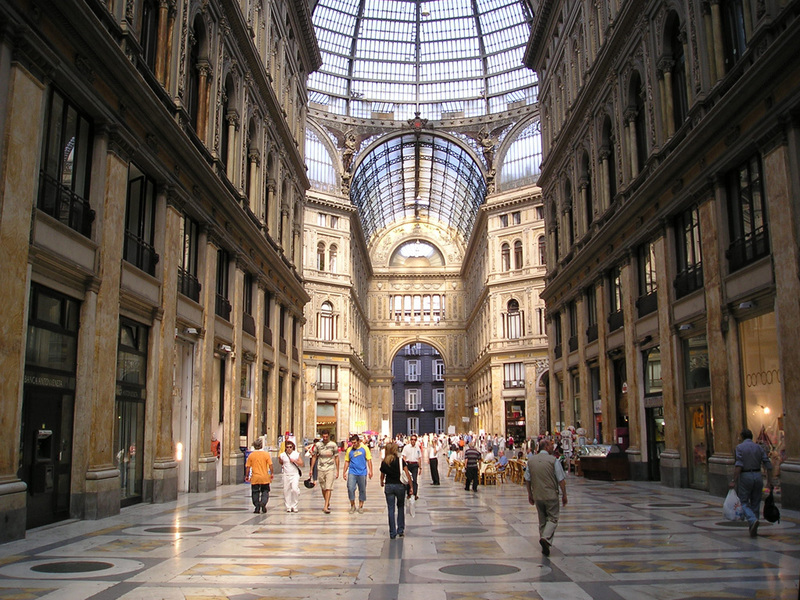 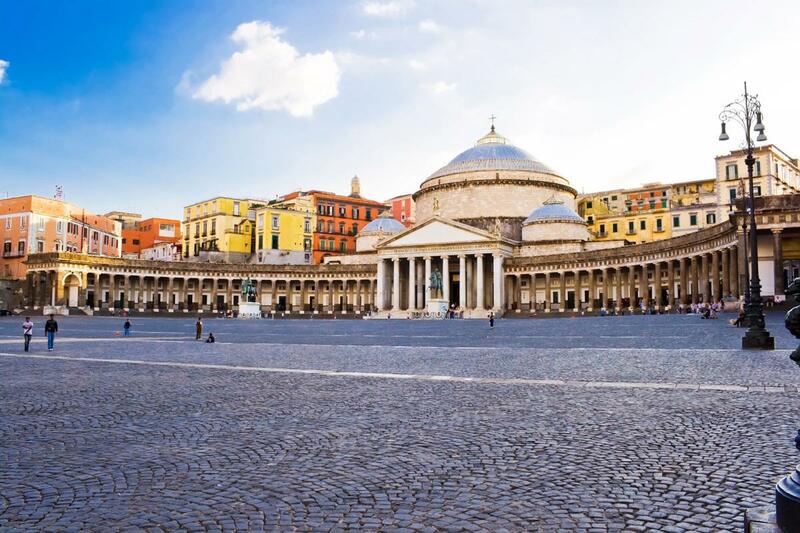 Our mission is to improve the global image of Naples. 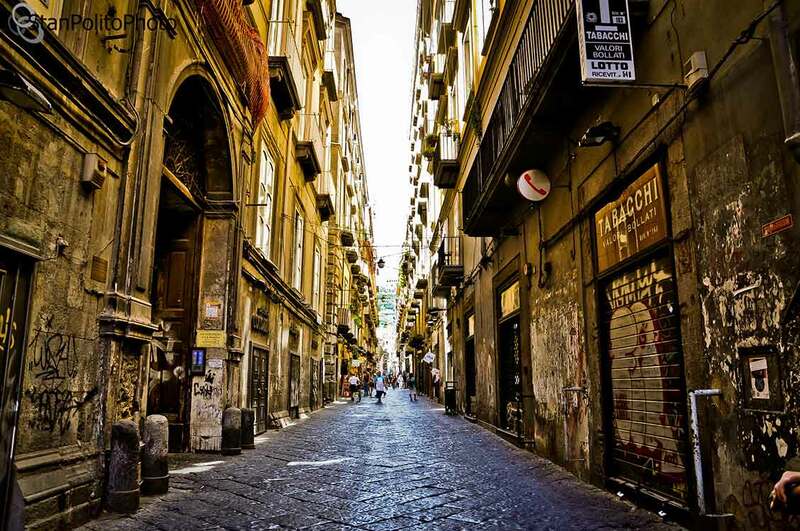 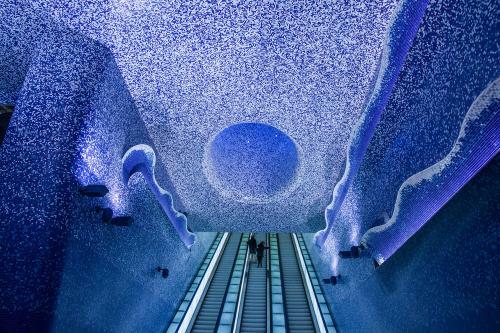 The walks are free of charge, led by our professional members: the city centre of Naples is a UNESCO World Heritage Site, and everybody has the right to get to know it well, without economic limitations. 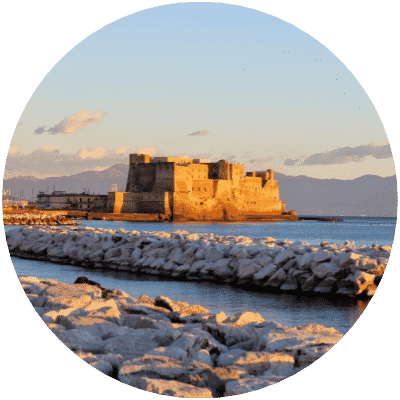 You decide if you want to support us by making a donation to our association at the end of the walk. 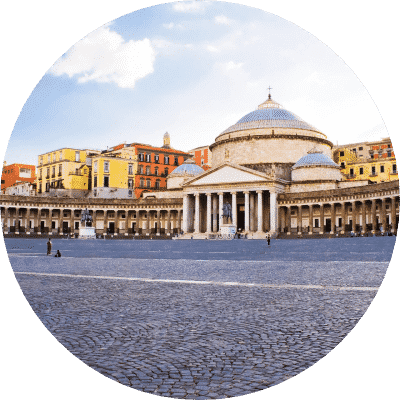 Part of the tips is used to help other associations and charity foundations working in the area of Naples and its province. 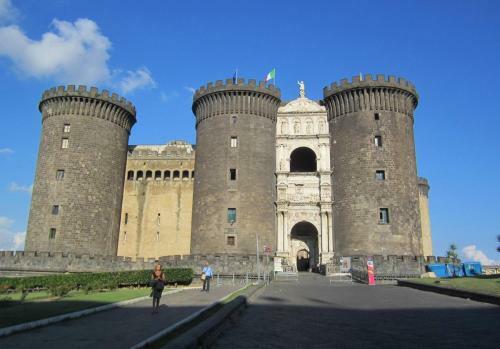 You can help us help the kids of Naples, the monuments of Naples, the rebirth of Naples. 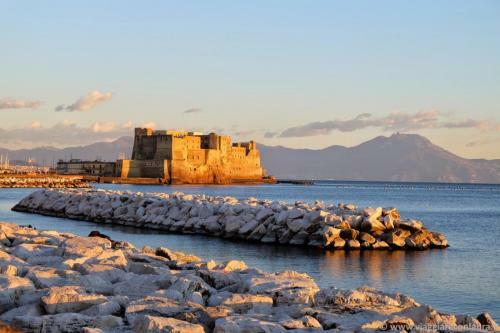 Our members are “made in Naples”, local “ambassadors” of the city, ready to let you discover Naples through the eyes of a Neapolitan, and give you useful information and advice to enjoy the city at its best. Traveling is very different from mass tourism and seeing places from the bus window. 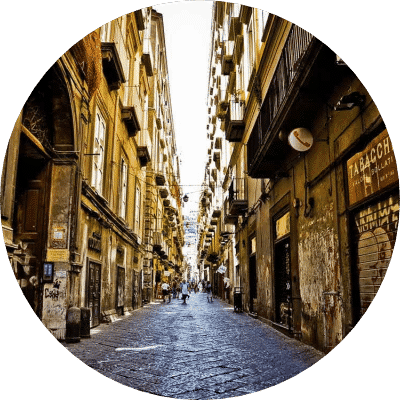 A trip is a responsible experience when it helps to create a better place for the locals to live in, and a better place for tourists to visit. Come and meet local artisans who represent the heart and the excellence of Naples. You don’t know Naples if you do not know Neapolitans! We love our city and our fellow citizens: tourism is sustainable when tourists try to make a positive impact on the local culture, environment and society.